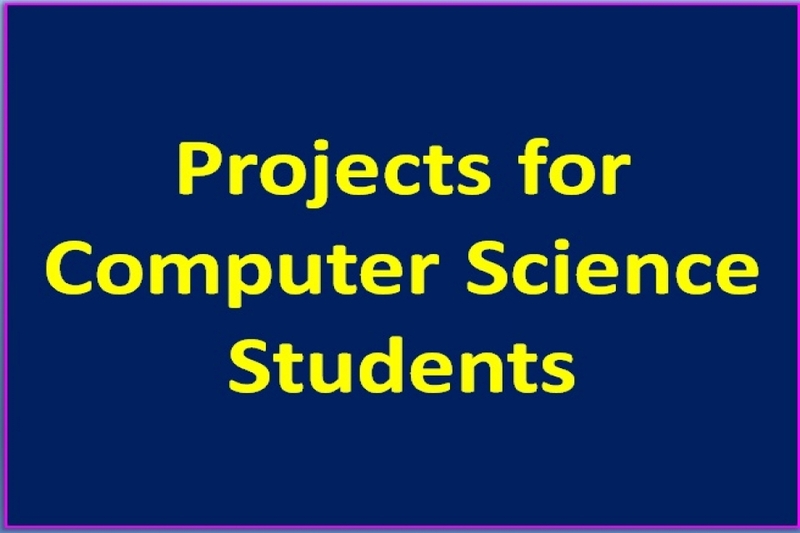 Computer Science students who are pursuing any diploma or degree course should have to develop an project in there course. Mentor start with some of mini projects for computer science students as an assignment. But problem with the young developer is what is the different set of logic one programmer use while developing an solution of the topic. So student search for some set of free projects on internet. This lead to great frustration as most of the projects are full of error, have no database, incomplete path, etc. Now mini projects are small application software like hotel management, hospital management, shop billing system, small game, etc. They do not cover all wide aspect of the filed such as dynamic absorption of data, artificial intelligence, etc. This blog will help to reach those projects set which are complete and in running mode. I suggest you to check all listed mini projects which will definitely fulfill your requirement. Kindly check all set of software and hardware requirement as without complete setup one could not run this code. It was expected that student should have basic knowledge of software as how to run project file.